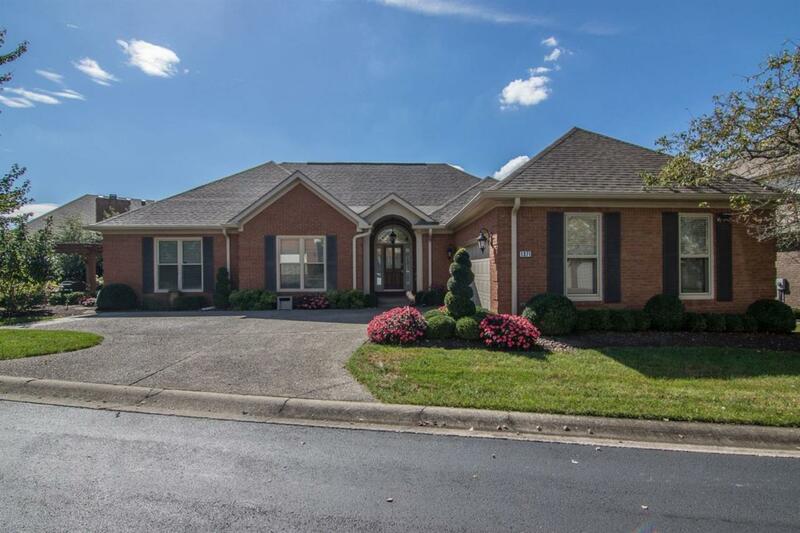 1371 Estates Hill Circle, Lexington, KY 40511 (MLS #1823736) :: Sarahsold Inc. This home has it all! 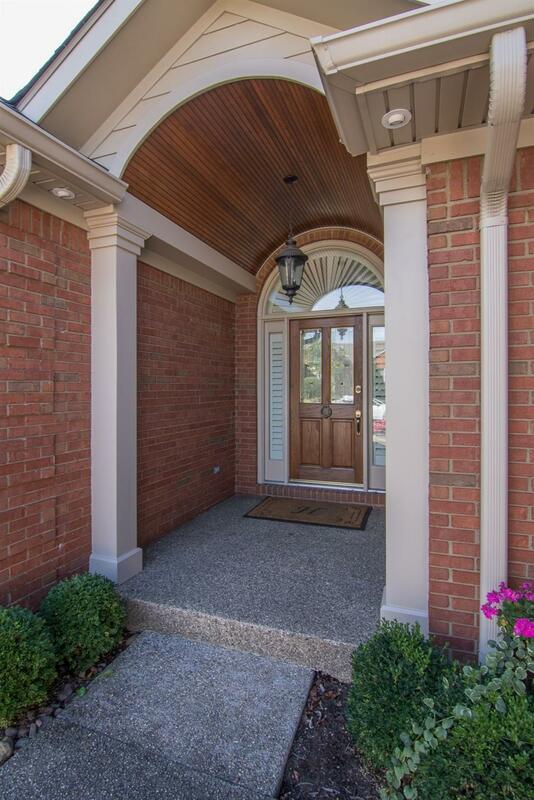 Completely remodeled ranch (Call listing agent at 859-230-1122 for a full list of upgrades). Newer roof with copper flashing and 6 inch gutters, newer HVAC system and hot water heater. New Marvin windows, remodeled Kitchen with Electrolux and Bosch appliances, remodeled Master Bath, new lighting, Plantation shutters, Monkey Bar storage system in the Garage. 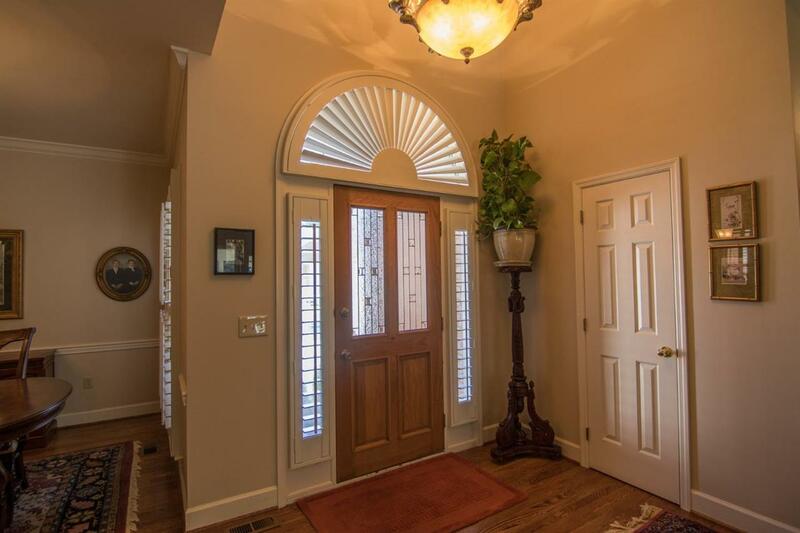 New Architect designed front Entrance, beautiful Florida room. Beautiful designer yard and new landscape, irrigation, lighting, patio with Pergola and fountain. All in a resort community with swimming pools, tennis, volleyball, basketball, clubhouse, golf course, full-time guard shack, and fitness center. 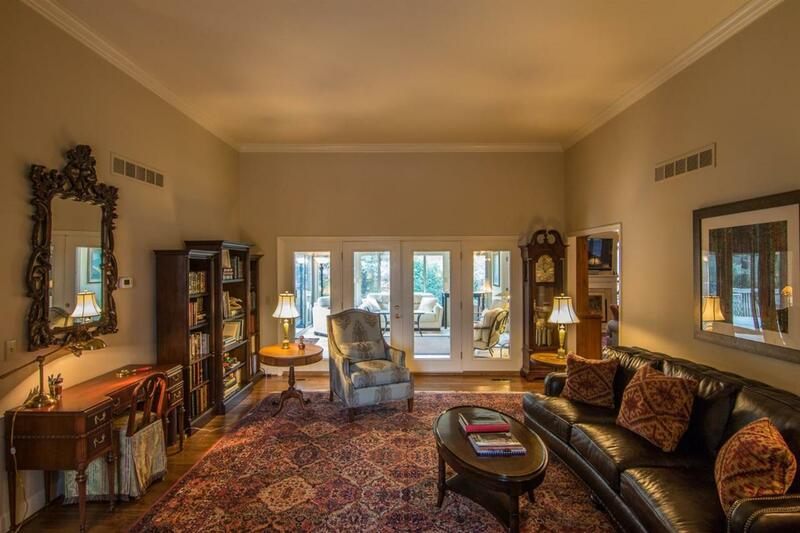 Minutes from downtown, Airport, Keeneland and I-75/I-64. Miscellaneous Foyer Master Bdrm 1st Flr. Bedroom 1st Floor Formal Living Room Family Room Guest Quarters Separate Utility Rm. Listing provided courtesy of Garry Sabad of Berkshire Hathaway De Movellan Properties. Listing information © 2019 LBAR Multiple Listing Service. All rights reserved.